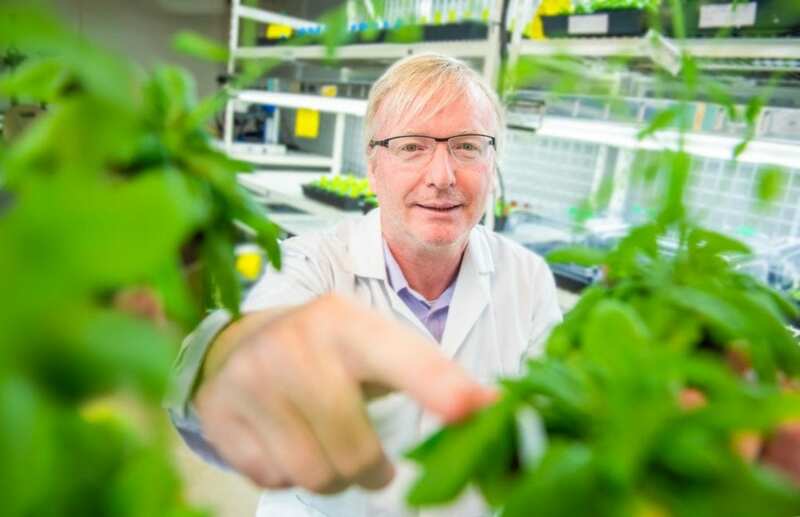 Co-author from La Trobe Dr Yan Wang said that while we don’t yet know why plants react so strongly to touch, the new research findings have led to a deeper understanding of the genetic defence mechanisms involved – opening up new approaches to reducing sensitivity and optimising growth. “We know that when an insect lands on a plant, genes are activated preparing the plant to defend itself against being eaten,” Dr Yang said. “However, insects are also beneficial, so how do plants distinguish between friend and foe? “Likewise, when plants grow so close together that they touch one another, the retarded growth defence response may optimise access to sunlight. The research was carried out using Thale Cress – Arabidopsis thaliana – though it is likely to be applicable to most plants and crops.